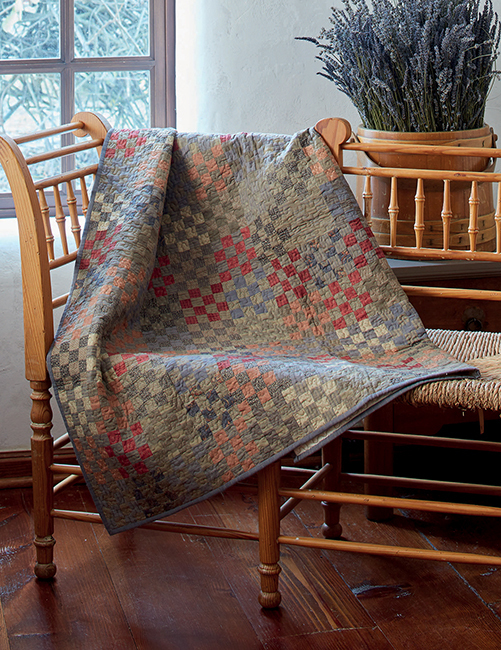 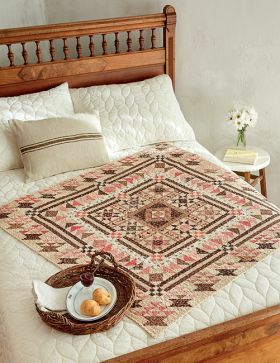 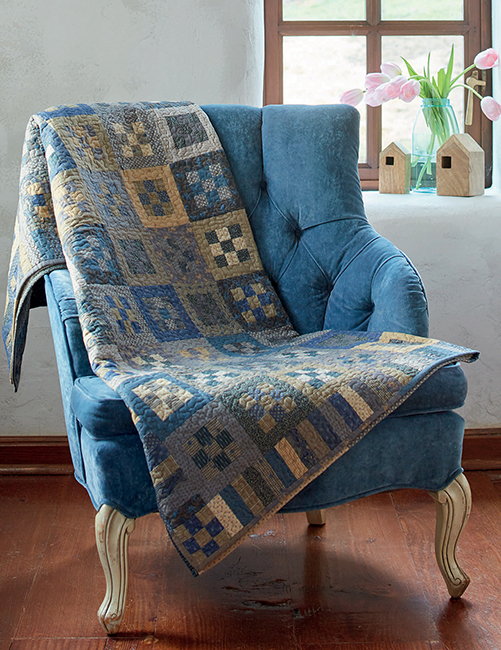 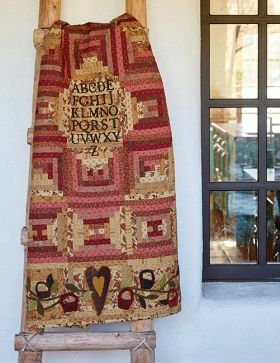 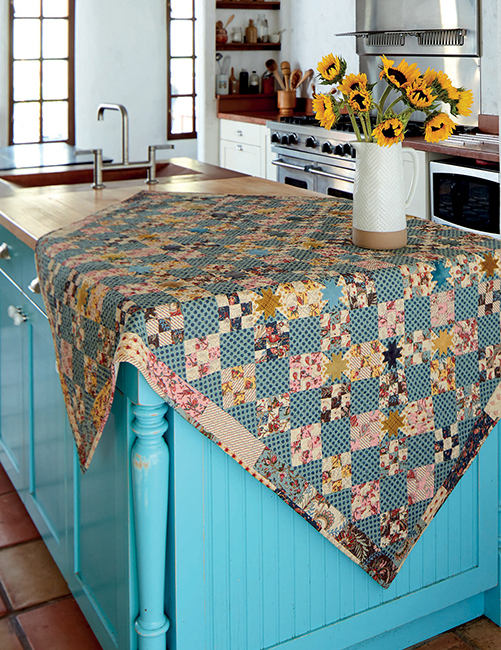 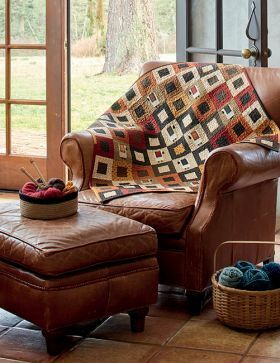 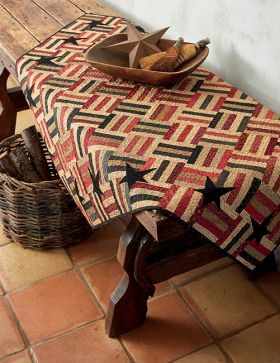 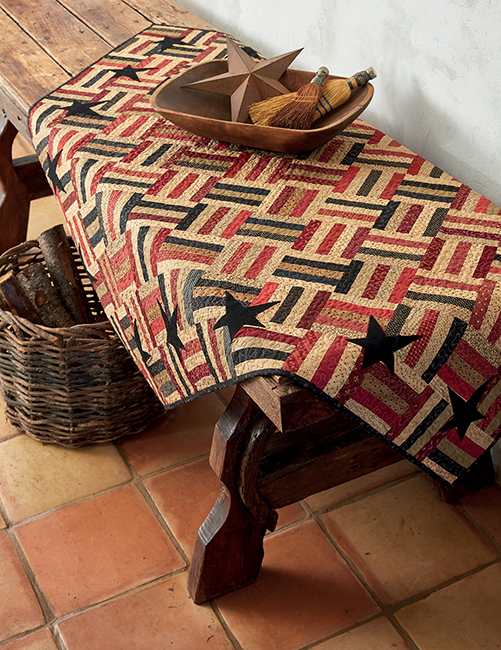 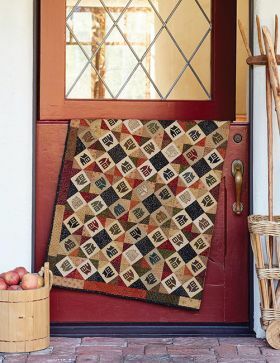 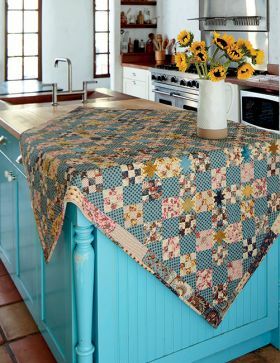 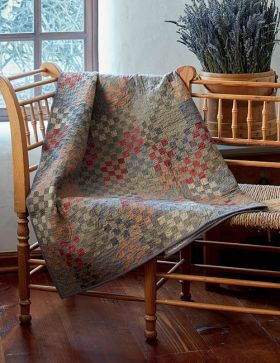 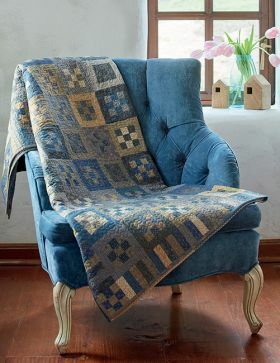 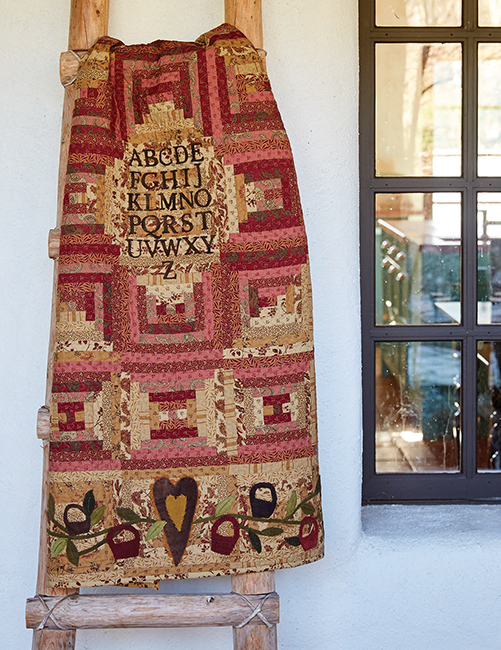 Blend the beauty of antique quilts with the simplicity of primitive stitchery and what do you get? 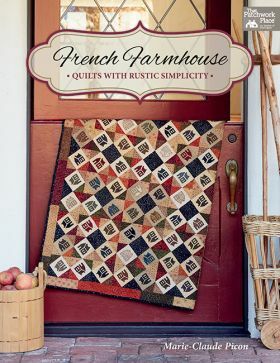 The French-farmhouse look! 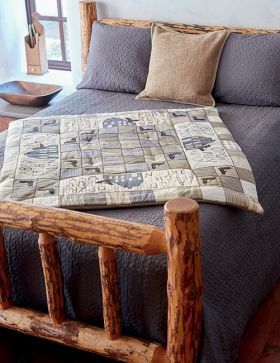 Designer Marie-Claude Picon from the south of France shares how you can combine prints, colors, and textures to capture an old-fashioned, comfy quality in your quilts. 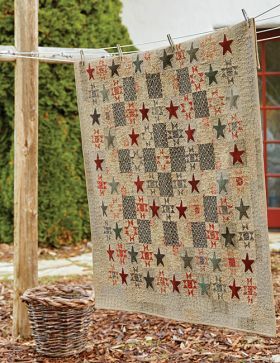 Ten projects range from classic Nine Patch and medallion designs to quilts featuring tiny houses and stunning stars. As you sew along, you'll learn how to get that perfectly aged feel with simple patchwork, fusible applique with flannel and wool, and easy embroidery. Gorgeous display ideas will inspire you to add a little French flair to your home.